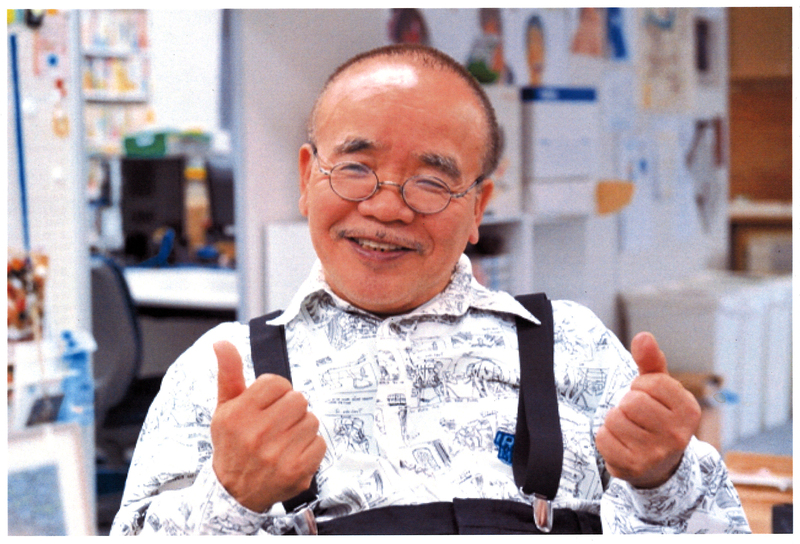 In 1972, Masao Maruyama founded the anime studio Mad House with Mr. Sugino, Mr. Hata and others. He is involved in many phases of anime production, including planning, music, casting, and more. He is the producer of Yawara!, Card Capture Sakura, Claymore, and Death Note, and the creative producer of Hunter x Hunter, Chihayafuru, and many more Mad House animes. Mr. Maruyama founded a new company , MAPPA (Maruyama Animation Produce Project Association) in 2012. With MAPPA, he produced works such as Apollon on the Slope. Having left MAPPA, Maruyama heads the recently-founded Studio M2, which is known for the anime adaptation of Onihei.